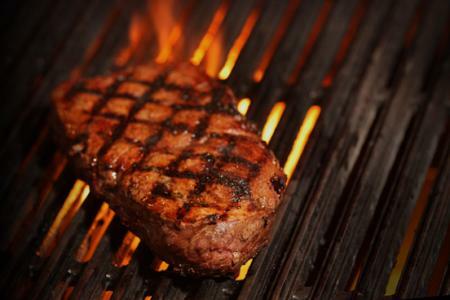 The steaks are arriving in April - tentatively on April 28. Texas Roadhouse, brought over to the Philippines by The Bistro Group, is the number-one steak chain in the United States, and it's famous for putting this celebratory dish in a warm and friendly setting. Texas Roadhouse has a lot of energy and fun, which when combined with the flavors of our food, will make it a fun place to be. I think our food is a natural fit for the Filipinos' taste," said Texas Roadhouse Vice President for International Hugh Carroll when he recently visited the Philippines.